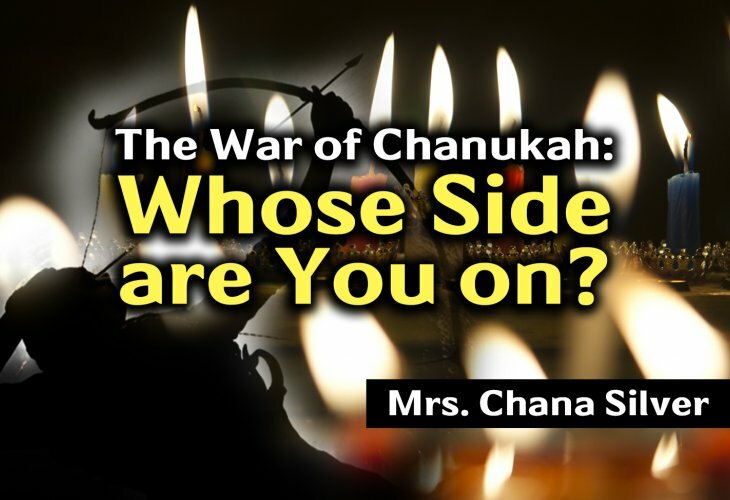 Mrs. Chana Silver | The War of Hanukkah - Whose Side Are You On? 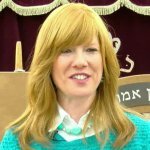 Mrs. Chana Silver - A New War of Hanukkah is Being Fought - Whose Side Are You On? A Spiritual War is Happening Once Again. Whose Side are You On? Would you like to receive email updates every time there's new content of Mrs. Chana Silver? The Greeks tried to eradicate the concept of Godliness in the world; though once again the Jewish people prevailed with the help of G-d. This spiritual war is happening once again. Whose side are you on?